Rifugio is located in Serene Lakes on a quarter acre lot. 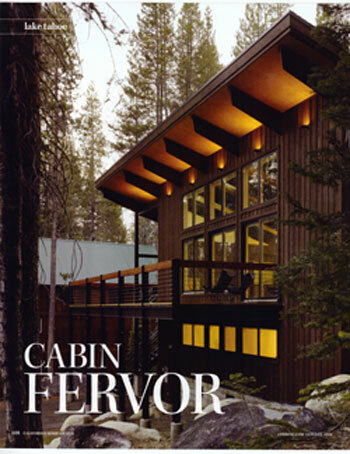 The cabin connects with the outdoors through the simplicity of its design and offers a true mountain retreat from from the extravagant pace of city life. The house is modern in design, but simple in form. 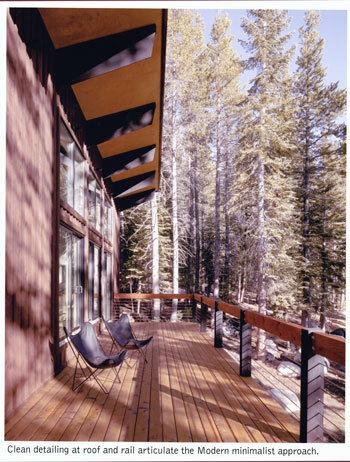 The roofs and decks are extremely durable and built to withstand the harsh winters on the summit. 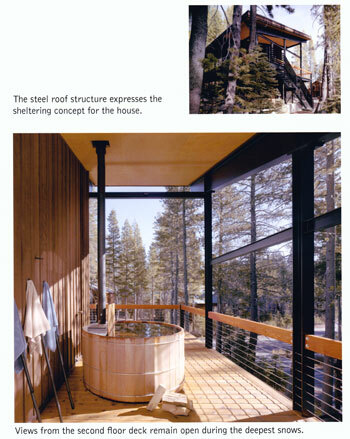 This modern cabin features steel framing adding to its durability. Building with steel is a concept that Jon frequently uses in his houses due to his love and passion for welding. 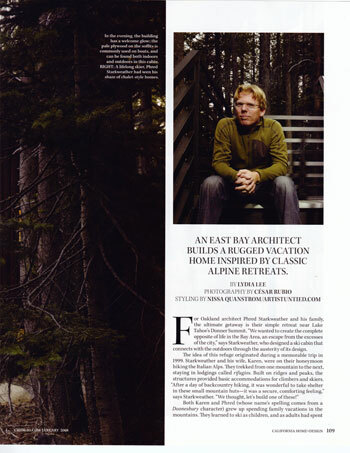 In fact Rifugio was crafted in the footsteps of Stal Tre Hus and it uses the same building concepts of holding and using the snow and integration within the environment instead of against it.